Subscriptions Renewing Now: Call 732-528-9211. Set on a Greek island paradise, Mamma Mia! follows Sophie Sheridan in her quest to find her birth father on the night before her wedding. Without telling her mother, Sophie invites three men suspected to be her father to the wedding. Mamma Mia! is the longest-running Broadway jukebox musical, with almost six thousand performances in its 14-year run. The musical has two film adaptations, both starring Meryl Streep and Amanda Seyfried. 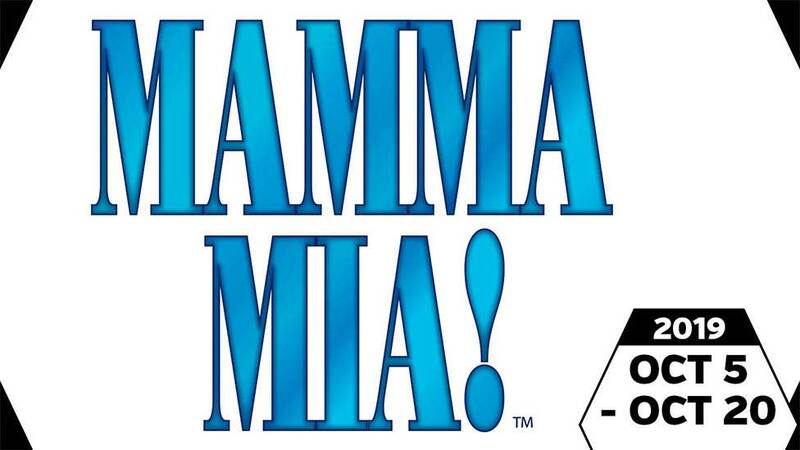 With favorite ABBA hits like "Dancing Queen," "Super Trouper," and "Mamma Mia," Mamma Mia! is the perfect feel-good show. Music Published by Universal Music Publishing Group, EMI Grove Park Music Inc. and EMI Waterford Music Inc.